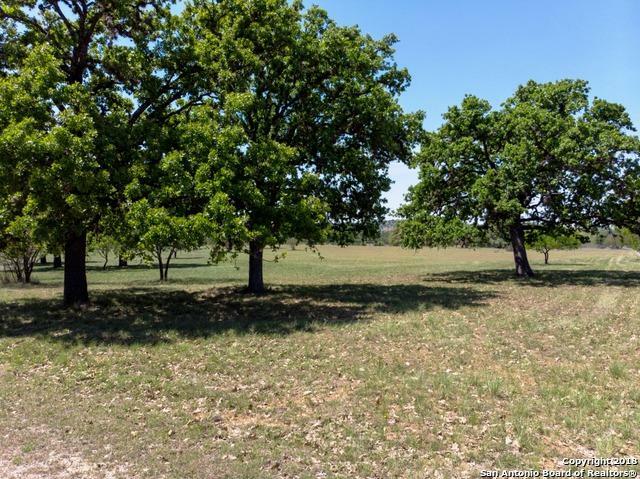 Texas Hill Country views on 2.99 acres in Orchard Park of Medina subdivision. 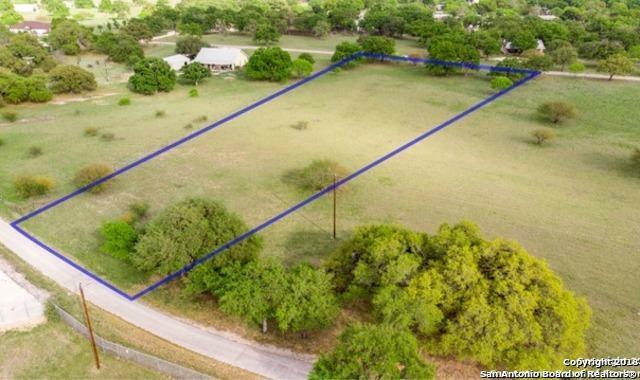 This lot features level land & great building location. 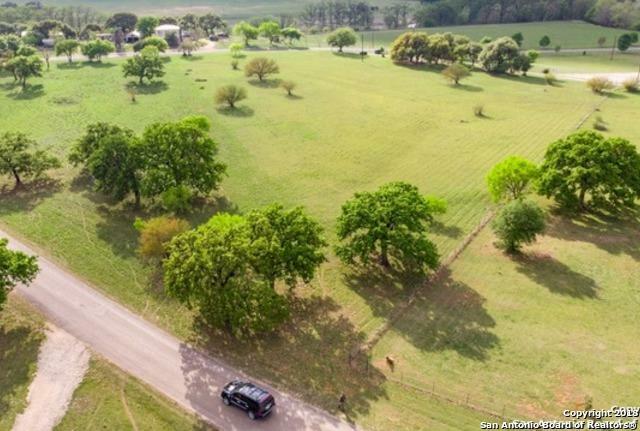 Come build your dream home where the axis deer & antelopes play! 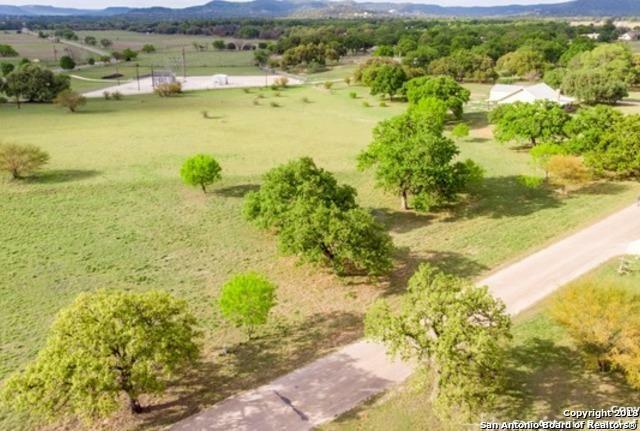 Just minutes from the great little town of Medina, where the Medina River headwaters meet. Orchard Park has access to Medina Water Corporation water system, so no need to drill a well! HCTC offers high speed internet service to the community too!